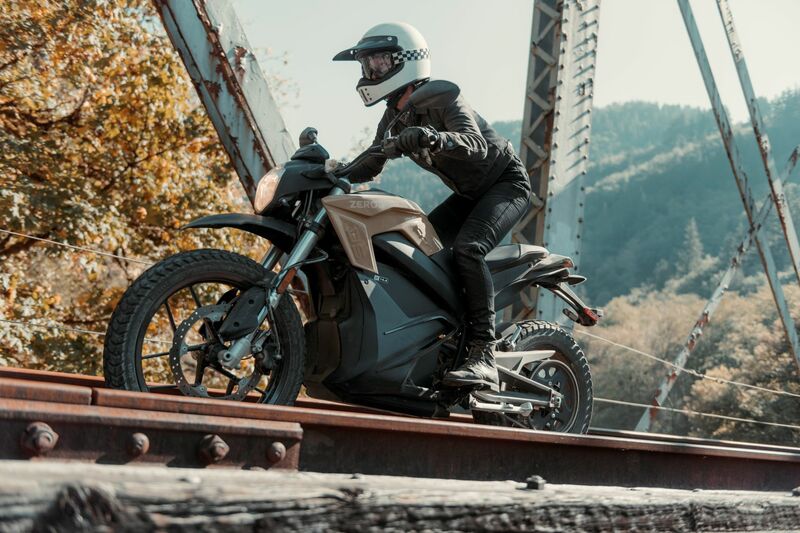 Topline: New styling and better performance for less highlight Zero’s 2019 lineup of electric motorcycles. 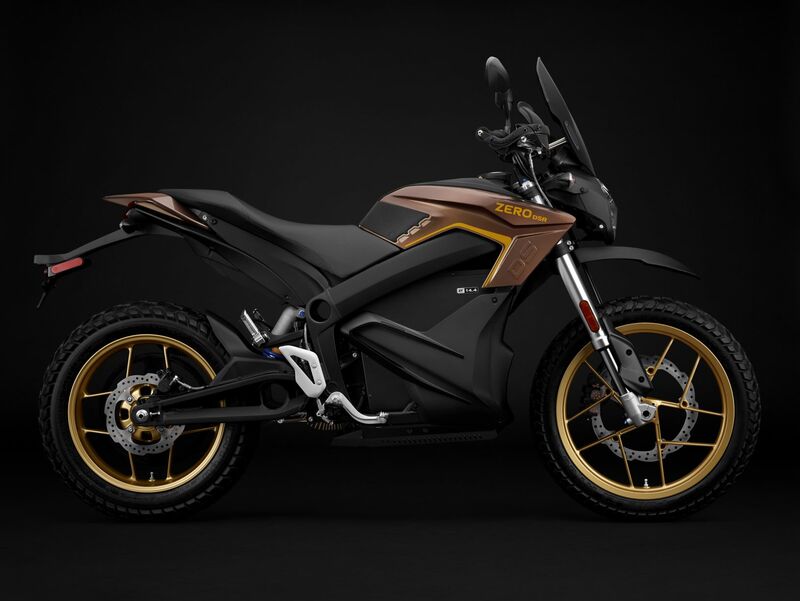 What’s New: One of the biggest things you’ll notice about Zero’s 2019 lineup is a new and improved DSR, one of the brand’s most popular offerings. The DSR dual-sport is now more off-roady than ever, coming equipped with new standard equipment like a dual-sport windscreen, tank grips, and hand guards. Previously, there wasn’t much that visually made the DSR stand out as a dual-sport, but now there’s no question by looking at it that this bike can tackle trails and streets alike. Another new perk for the DSR is a 12V accessory socket. The base versions of the Zero S and DS models now get more power from the standard ZF7.2 battery. Horsepower is up 35 percent and top speed is now 8 percent higher. That makes the low-end Zeros a bit more of a value proposition, with less of a need to upgrade to a model with the more capable ZF14.4 power pack - which you can now get in an S or DS instead of having to spring for a more-expensive SR or DSR. That ZF14.4 unit also packs 10 percent more capacity this time around, and the max range is now 223 miles in the city and 112 miles on the highway. Last year, Zero made the 6 kW Charge Tank available in its street bikes to allow for Level Two charging. It can juice the standard battery from empty to 95 percent in an hour. If you have a Zero S or DS model that's from 2015 or newer, you can also now get the Charge Tank retrofitted on your bike. The company has also come up with something called Long Term Storage Mode to optimize battery health. 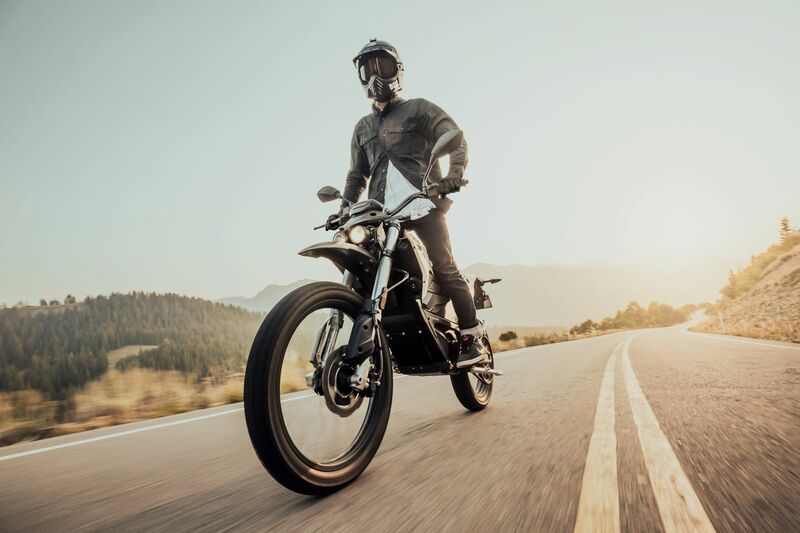 Motorcycles so equipped can automatically put themselves into this special mode to regulate "the battery’s state of charge to further improve long term battery health.” This is a great feature if you’re planning on storing your Zero for the winter. 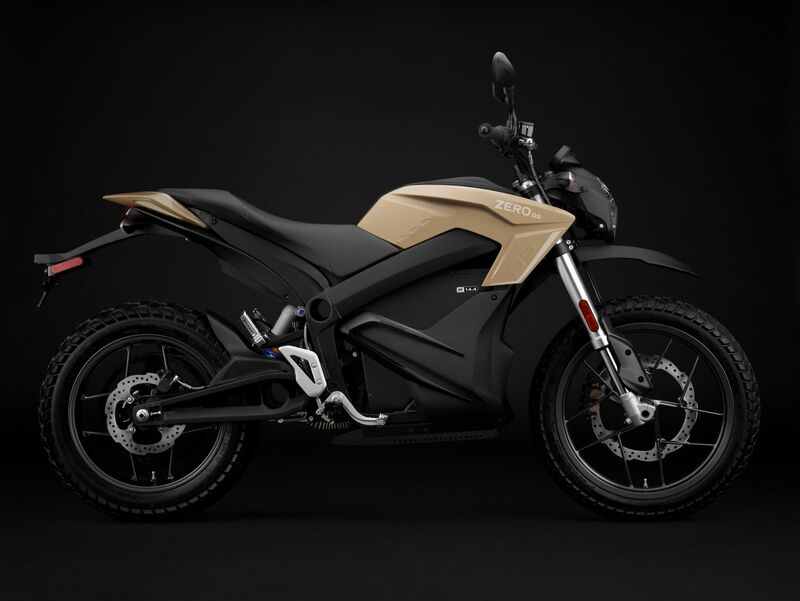 A new color palette for 2019 includes Dune and Rhino Gray for the FX and FXS dirt bikes, Jet Black and Black Metallic for the S and SR naked street bikes, and Sandstone and Caldera Metallic for the DS and DSR dual-sports. 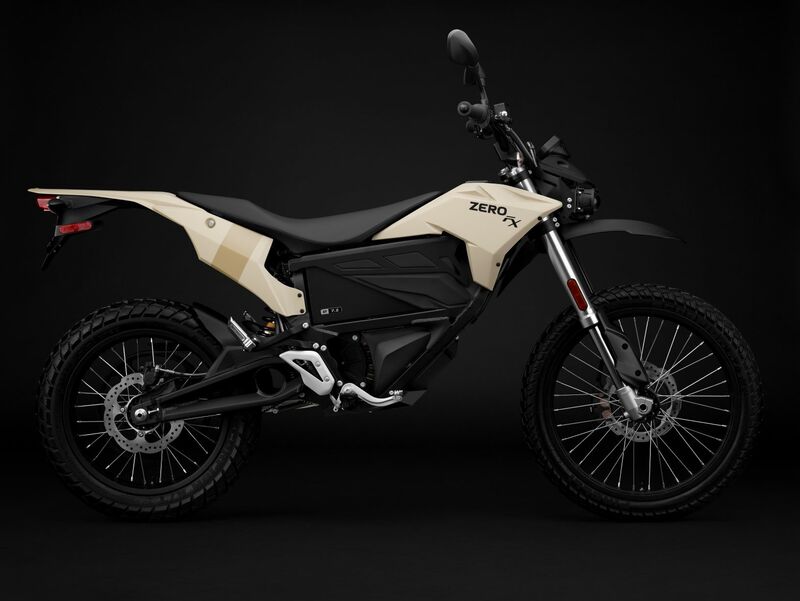 What You Need to Know: Electric motorcycles are a very niche market, one that's still in its infancy, but Zero has established itself as a leader here. By keeping its lineup fresh and adding more value to its entry-level bikes, it might be able to grow its customer base and further spread the word of battery-powered bikes. Also, making the DSR look more like an adventure bike was a nice move considering ADVs are all the rage. 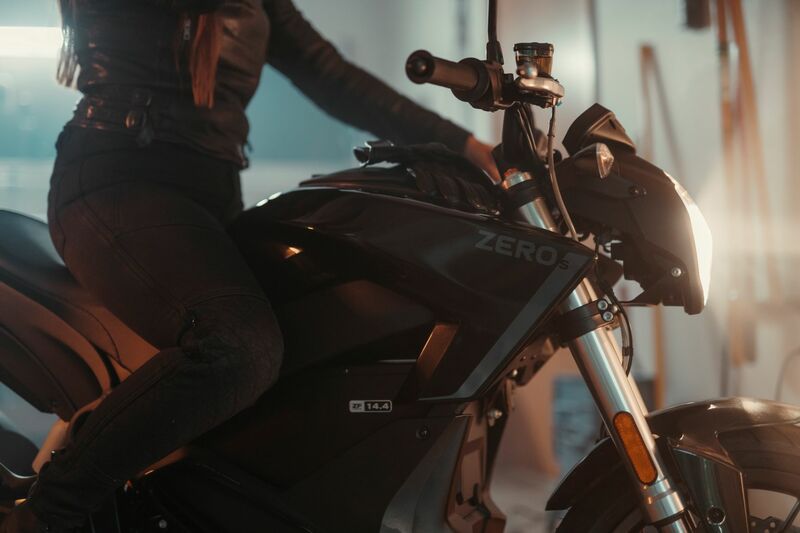 Zero might still be a small brand with a small dealer network, but it’s making strides in electric motorcycles that none of the major bike manufacturers can compete with. At least, not yet.